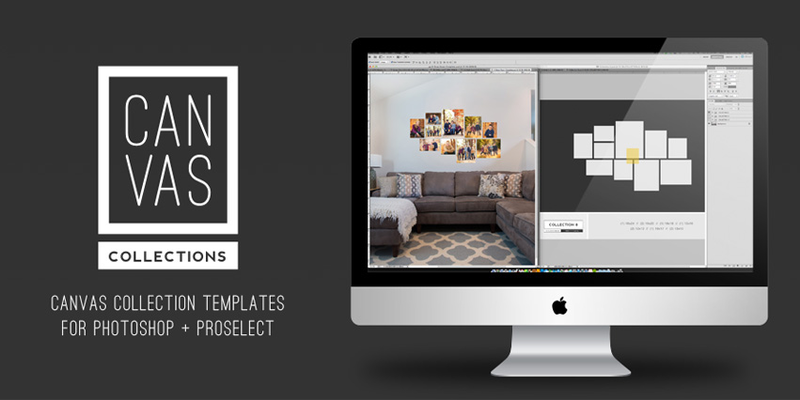 * Canvas templates are compatible with Photoshop CS and newer. 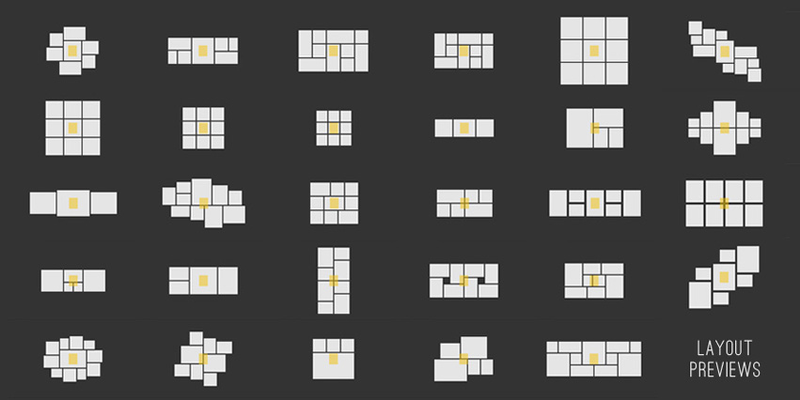 * Proselect Layouts are also included with your download. * Proselect is optional and not required to use these templates. * Due to the digital nature of this product, all sales are final. No refunds with be issued. 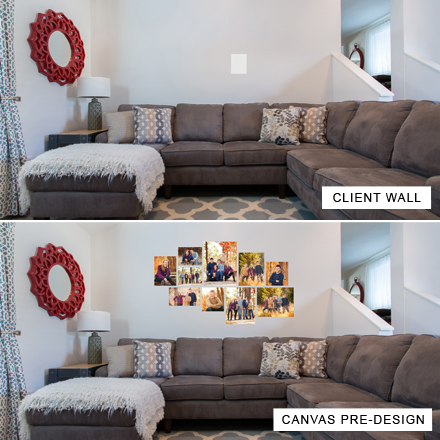 easily design, present, and sell canvas art to your clients by creating canvas pre-designs on your client's walls using Photoshop and tools you already know! 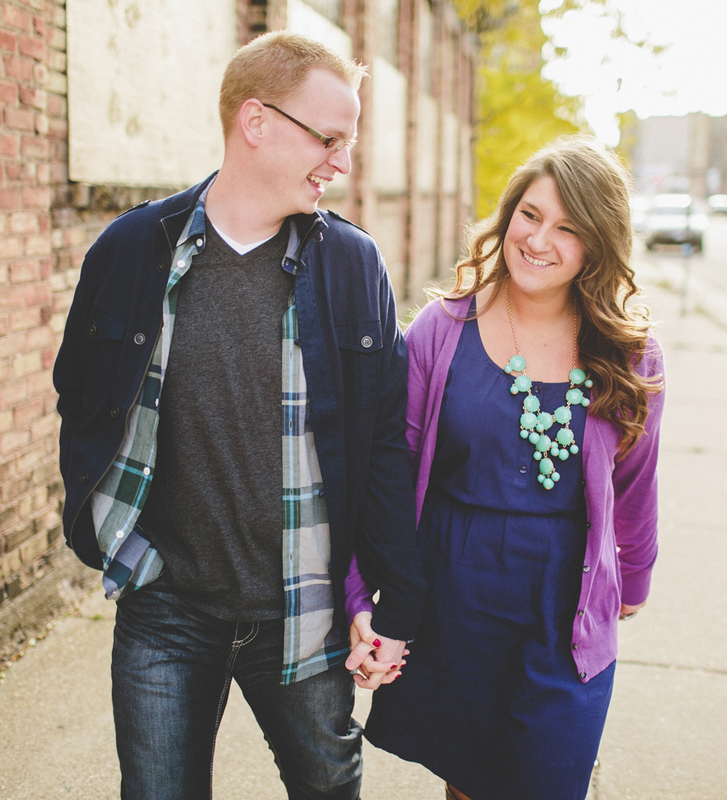 No additional fancy tools or software needed! 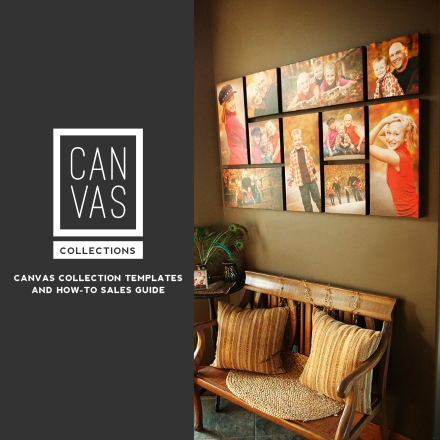 The included Canvas How-To Sales Guide walks you through the entire canvas sale process from the initial phone consultation to the canvas installation. 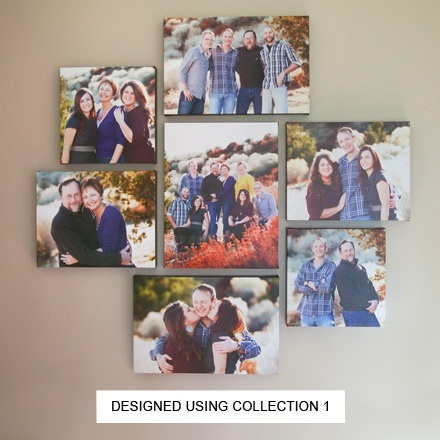 The Canvas Collection Templates are an intuitive tool built to simplified the canvas collection design process for photographers. 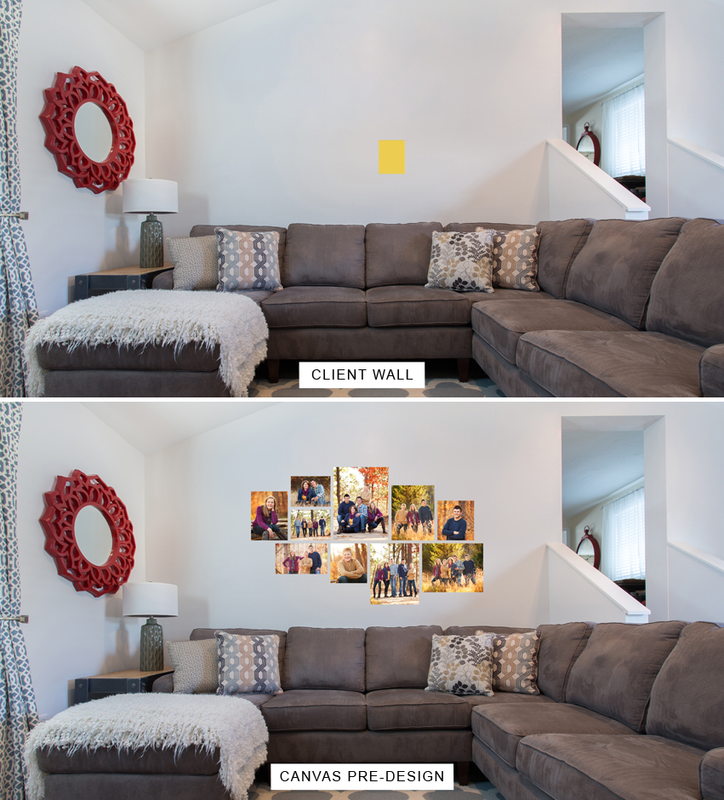 Built in Photoshop, this set of 25 canvas collection layouts will change the way you sell wall art to your clients! 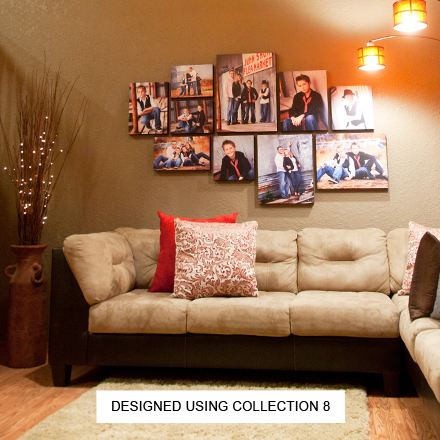 Show your clients how a collection will look on their walls before they buy! 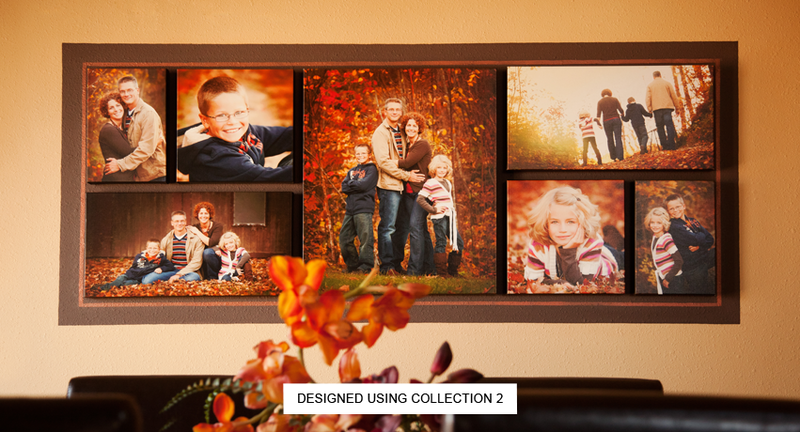 The drag and drop PSD templates make it easy to design, present, and sell canvas art to your clients. 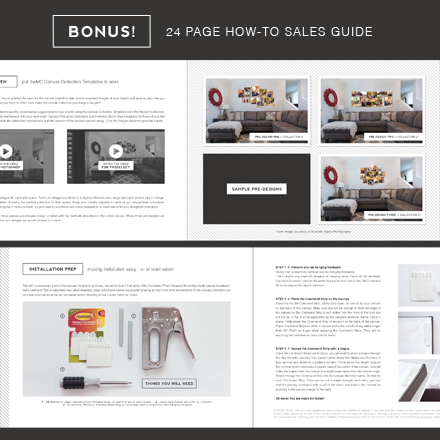 Just scale the collection, add images, and watch your average sale grow! 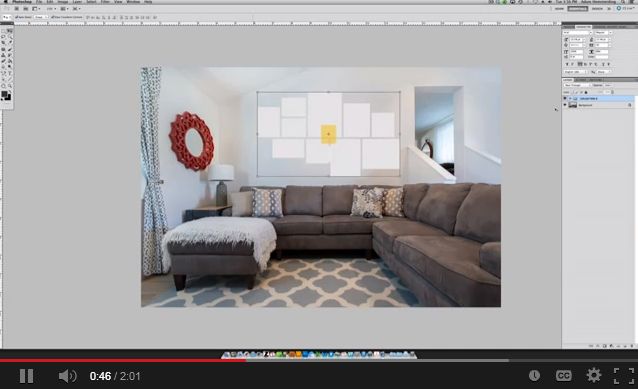 Watch this video for an inside look at the canvas design process using the Canvas Collection Templates! 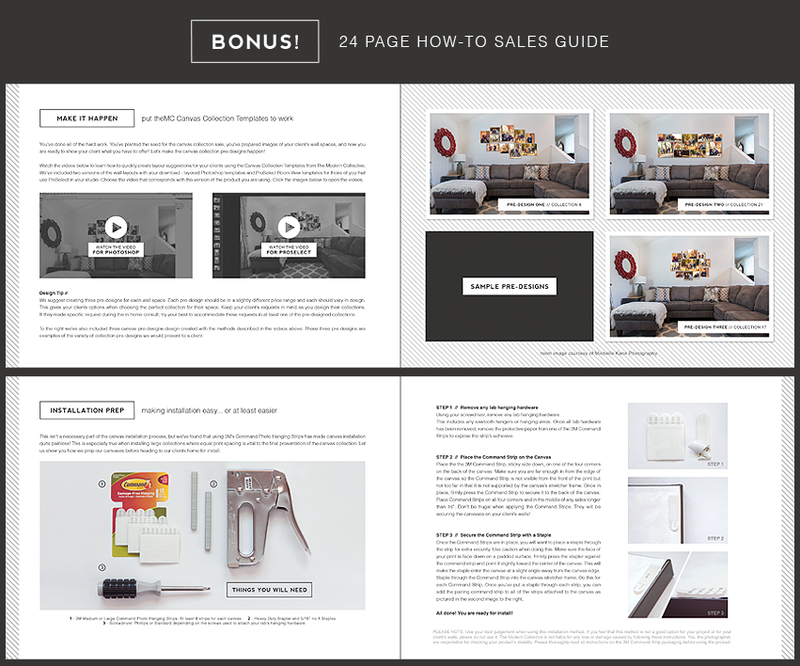 The bonus How-To Sales Guide walks you step by step through the canvas sales process from the initial phone call to final canvas install! 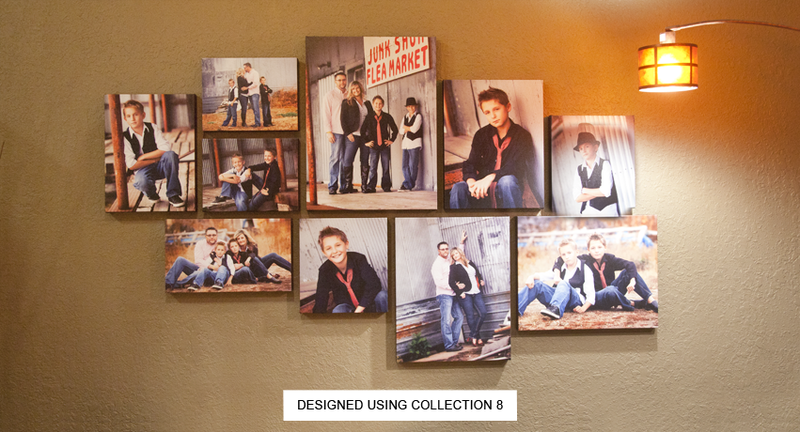 ABOUT THE MODERN COLLECTIVE: The Modern Collective's goal is to make the lives of modern portrait photographers easier. We offer templates for all aspects of your business - sales, marketing, product design, and so much more. 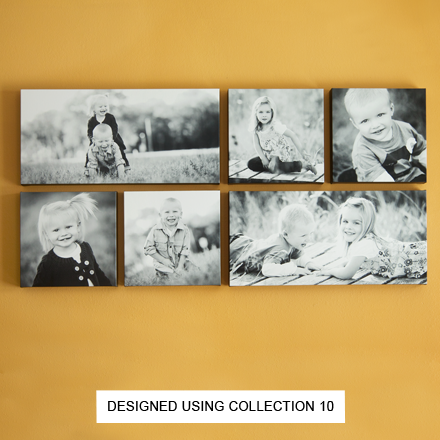 By utilizing our products you can focus on what you do best - taking photos, selling to your clients, and running a successful business!